We are so grateful to all our students who travel from far and wide to attend workshops here at JST. I’d love nothing more than to have the opportunity to teach everyone of you one-to-one but there are more of you than me! We cannot accommodate everyone at our in-house workshops – even our wait lists are very long – so we’re going to be transitioning our curriculum to the online guild, starting with Colour and Design in 2018. Last year I made a commitment to 100 students to run them through the entire curriculum of 5 workshops, one workshop per year. I am honouring this commitment so won’t be opening registration for in-house workshops to the public. The next Online Guild episode, “Episode 9: Making a Mohair Blankie….. Yes!”, will be available on October 12. Our very wonderful Ginette has methodically created an index for all the Online Guild episodes released so far. If you’re already a member you’ll find it an invaluable aid. 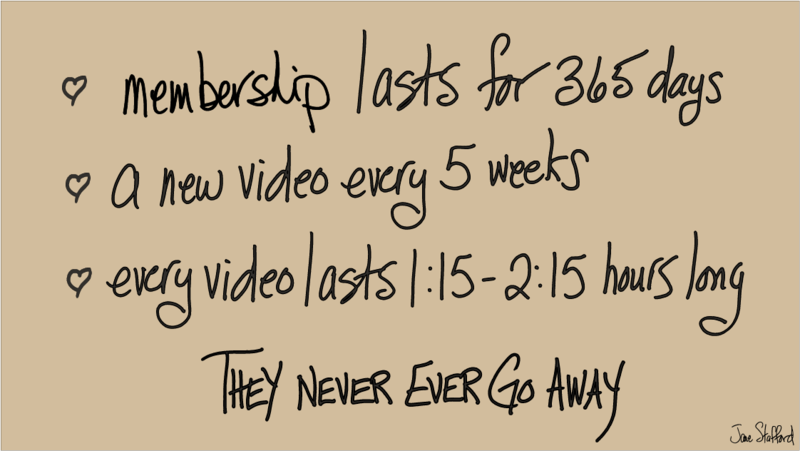 If you’re not a member yet then it’ll whet your appetite! 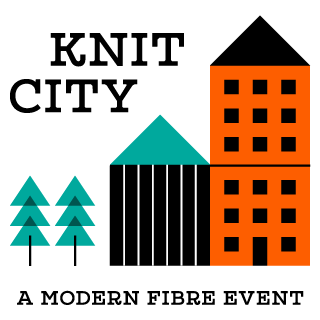 Knit City is coming up fast. We will be bringing a lovely booth, full of goodies for weavers and knitters. If you want to pre-order and collect at Knit City, order on our website as normal but at the checkout make sure to click on the checkbox next to “Ship to a different address” and enter our address (142 Richard Flack Rd, Salt Spring Island, BC V8K 1N4, Canada). Then select “Local Pickup” and you won’t have to pay that pesky shipping charge. Don’t forget to add in the “Order notes” that you want to collect at Knit City, otherwise your order items will remain sat in our office, gently weeping.